Welcome to The Good Dentist! I’m Garreth McBride the dentist and the owner of The Good Dentist. I’ve wanted to become a dentist since the age of 11. All because it was my dream to kiss as many dental nurses as possible by the age of 13. If you ask my wife she will tell you I failed. It must have been the accent!! Born in Ireland, I moved to Manchester, England to go to University where I graduated in 2007. I worked in a variety of public and mixed private practices in the UK before I realised another dream. In 2012 my wife and I took a chance and emigrated to Australia, directly to Newcastle. We haven’t looked back. I am not your average dentist, and The Good Dentist is not your average dental practice. I believe that everything is connected, and that’s why at The Good Dentist we focus on optimising your overall health not just your dental health. We won’t just treat your symptoms and give you pain medication for a toothache. We won’t fill a hole without first working out how it got there. Together, we work to eliminate the cause of your health issue. We want to work with you, to create the healthiest version of you. I’m Elizabeth (Liz) Close. I’m a General Dentist and Associate at The Good Dentist. While a student in Sydney, I joined the Defence Force and spent my first three years after graduation as a Dentist in the Navy. My (now) husband was living in Newcastle so after leaving the Navy in 2010 I moved up here and have no intention of leaving! 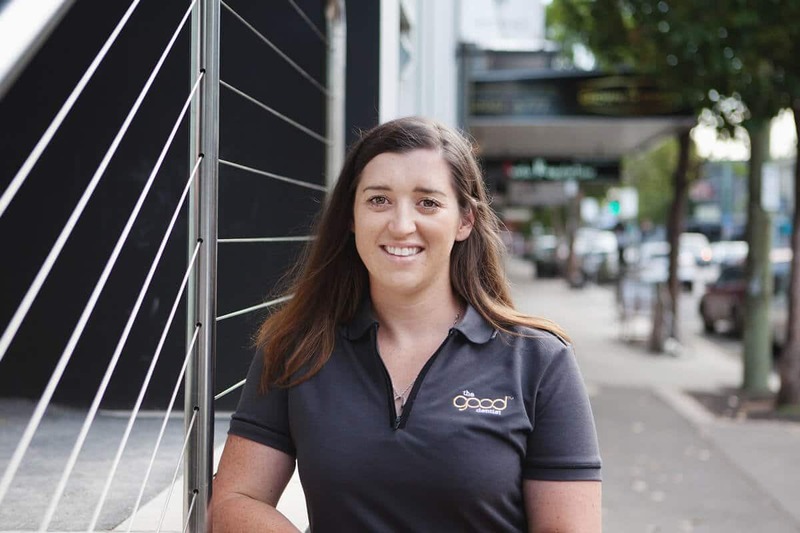 I have been living in and around Cooks Hill with my husband (and now two young kids) but working in a Private Practice in a regional town so I’m looking forward to serving my local community and walking to work! 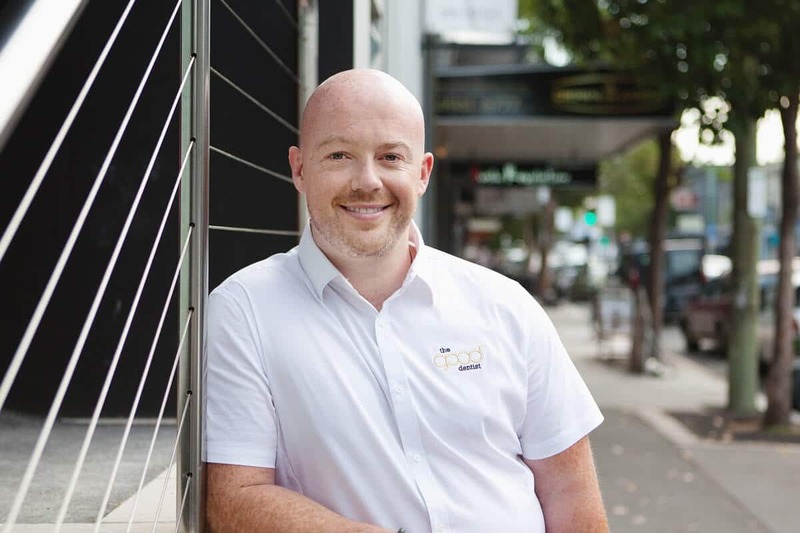 I really enjoy being a Dentist, particularly developing great relationships with my patients and working together to make them positive and confident about how oral health fits into their life. Hi, I’m Zoe and I come from a family of doctors but decided against becoming one myself. I chose instead to manage them, with most of my career being in medical administration. I’ve worked in general and specialist practice so this is my first foray into the dental world. Besides growing up with too much knowledge about all things medical, I also had a zoo of family pets and love animals. I have a hugely creative Mum and an IT whiz Dad so I was always pushed to be creative and outgoing which you will experience at The Good Dentist! As practice coordinator, I like to think I run the place! I work at the front desk as well as working with Garreth to make The Good Dentist a fantastic place to be and work. I’m a little bit OCD and enjoy organising. I also love all things beauty and fashion so my hair colour and nails change frequently. I am hugely talkative and you’ll always see me with a cup of tea in my hand. I look forward to meeting you at The Good Dentist. Hi, I am Sarai (pronounced Sarah). 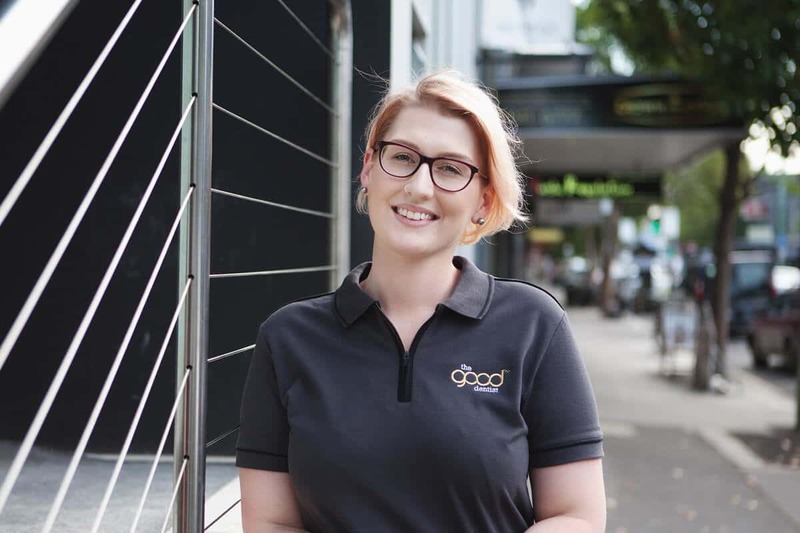 I grew up in Victoria, where I completed my dental assisting training and that has given me 10 years of working around Australia in various dental practices. Patient care is always my priority and at The Good Dentist I know you will be looked after chair-side by me. I’m now based in Newcastle with my husband and we love the beach, sun and dream of doing more adventurous holidays. We have big dreams but not enough hours in a day! I am not interested in fashion (lucky we have Zoe on reception for that) but I am interested in all aspects of health and fitness. My favourite quote is, “Trade your expectation for appreciation and the world changes instantly,” Tony Robbins. * We will respond to all enquiries within 24-48 hours.